People use elevators as a transportation in height. Any kinds of transportation needs safety being guaranteed and for elevators the wire rope is the guarantee. Gustav wolf wire ropes, the well-known wire rope company, guarantee this safety by the quality it provides for its products. Many tall buildings, such as Khalifa Tower in UAE, Trump Tower in Chicago, New York Times Building in New York, Opera Tower in Frankfurt, The Makkah Clock Royal Tower in Mecca, and many others use Gustav Wolf wire ropes for their elevators. 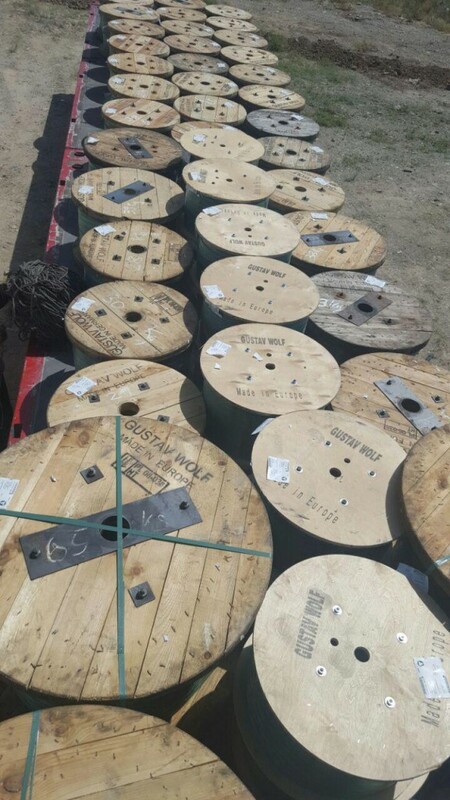 Gustav Wolf wire ropes ranks among major suppliers of elevator ropes. The customers trust in the high-performance ropes with the long service life produced for many applications. 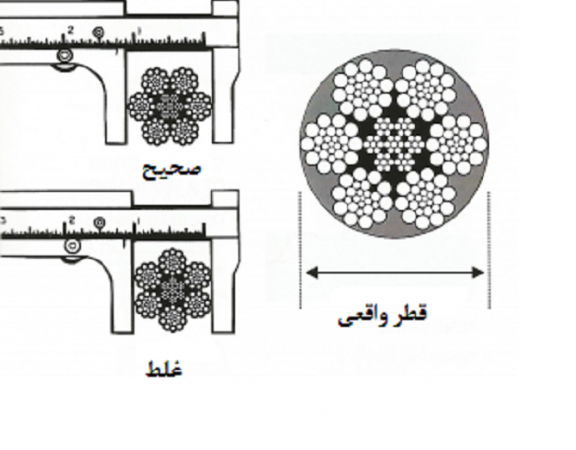 When we talk about Gustav Wolf wire ropes, we talk about quality and safety at the same time. Gustav wolf also provides different services for its customers. 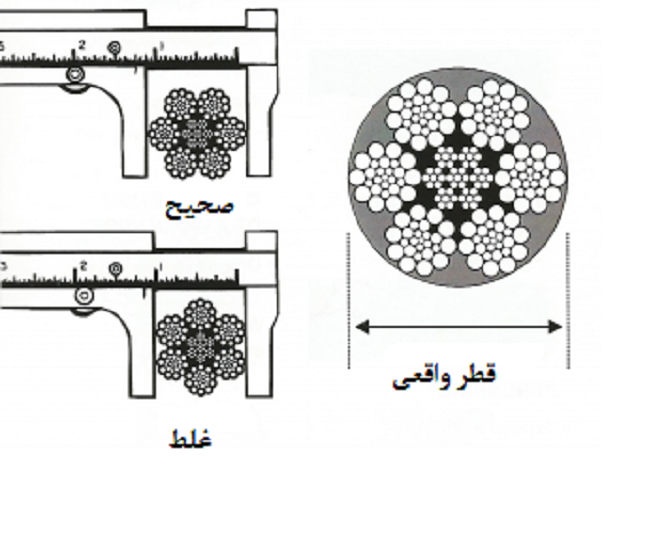 Gustav Wolf wire ropes are characterized not only for their high tensile strength, low weight, low elongation and long service life. The great depth of processing also guarantees optimal solutions for the individual needs. There are 26 agencies in 13 different countries through the world, and in Iran, MG-Trade is the main Gustav Wolf wire rope agency. 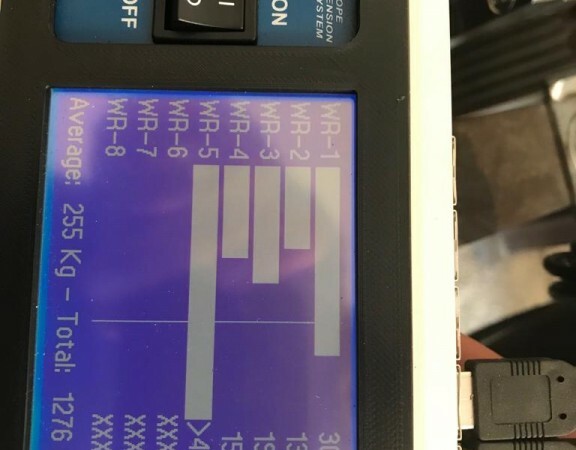 Our main goal is to enhance the trust in Gustav Wolf wire ropes among the customers in Iran, because there are some sellers who are selling fake kinds of Gustav Wolf wire ropes with the lowest quality. 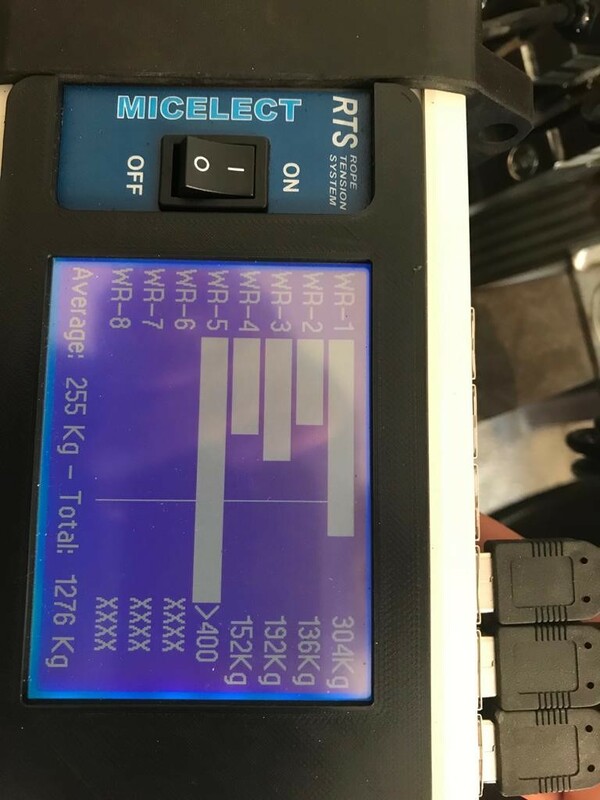 Here in MG-Trade we provide 16 different kinds of Gustav Wolf wire ropes for elevators and each of these comes with the certificate from the Gustav Wolf Company itself. We are here to provide the best services for our customers. 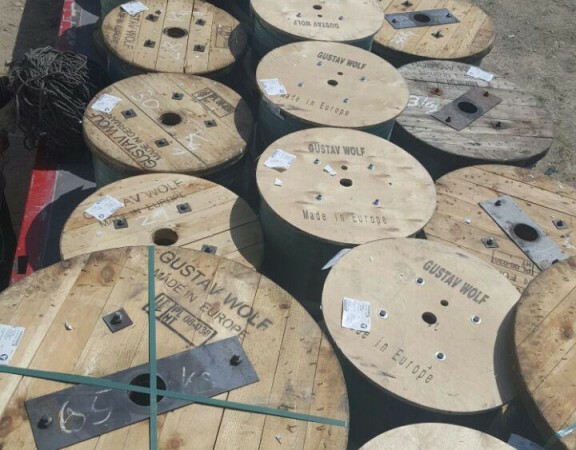 At any time, in any place, call us and ask us for the Gustav Wolf wire ropes you need. We send you the product within 24 hours.